The Walton College is committed to increasing students’ awareness of diversity and increasing the extent to which they value its significance. The Office of Diversity & Inclusion was developed in 1994 to support, advocate and assist the Walton College in developing plans for diversity throughout the college. Join the Sam M. Walton College of Business Office of Diversity & Inclusion for the 25th anniversary celebration. This event will highlight some of @Walton_ODI's achievements and milestones over the years and recognize some of the people who contributed to its success. This event is FREE and open to the public as part of the Arkansas Black Alumni Reunion. To register for this event and the Black Alumni Reunion, click here. The summer programs in the Sam M. Walton College of Business Office of Diversity & Inclusion are designed to help educate and inform students about opportunities in various areas of the business field. These programs allow students to work hands on with other students and industry professionals to gain experience to jumpstart their college experience. The Business Leadership Academy (BLA) is a summer residential program for newly admitted students in the Sam M. Walton College of Business. BLA creates an awareness of retail career choices and opportunities that exist within all college of business majors. The Technology Awareness Program (TAP) is a one-week residency program to introduce underrepresented 11th and 12th grade students to the field of computer information systems. The Fleischer Scholars Program is a brand new summer residential program for the Office of Diversity & Inclusion. The program is geared towards underrepresented students that are interested in business and entrepreneurship. Accounting Career Awareness Program is a residential program designed to introduce underrepresented rising high school juniors and seniors to accounting business careers. Students will attend undergraduate-level classes, network with accounting professionals from local companies and meet the Northwest Arkansas chapter of National Association of Black Accountants. The program takes place June 23 - 28, 2019. The application deadline is April 13. 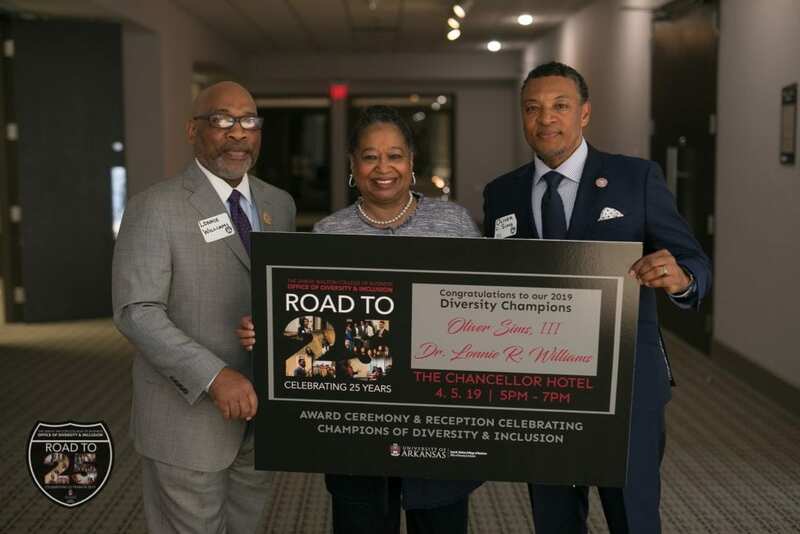 The diversity office honored Lonnie Williams, Ed.D., and Oliver Sims III as Diversity Champions and recognized several graduating seniors for their leadership. 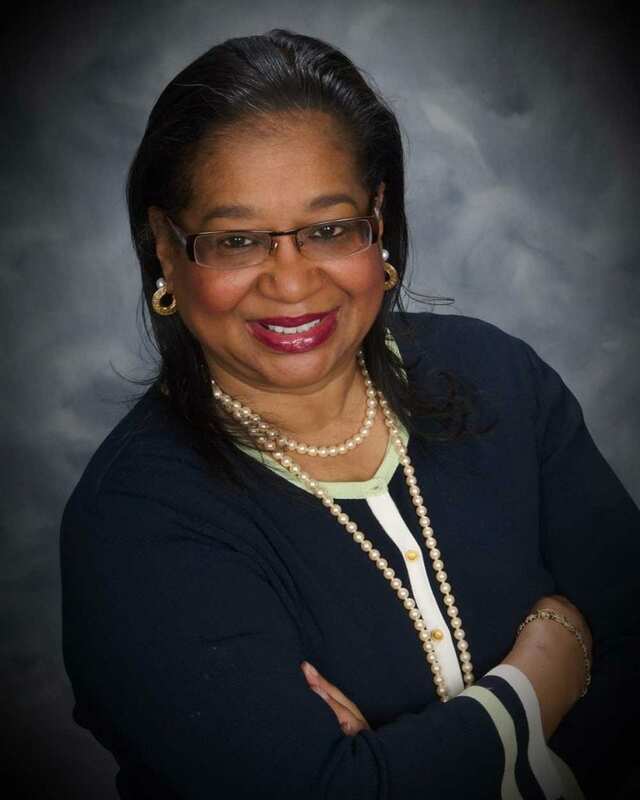 The American Association of Blacks in Higher Education presented Barbara Lofton, director of Office of Diversity & Inclusion at Walton College, with the AABHE Exemplary Public Service Award for her work to improve the lives of African Americans. The Urban League of the State of Arkansas will recognize Walton College’s dean for his support of diversity and inclusion on Dec. 5, 2018. 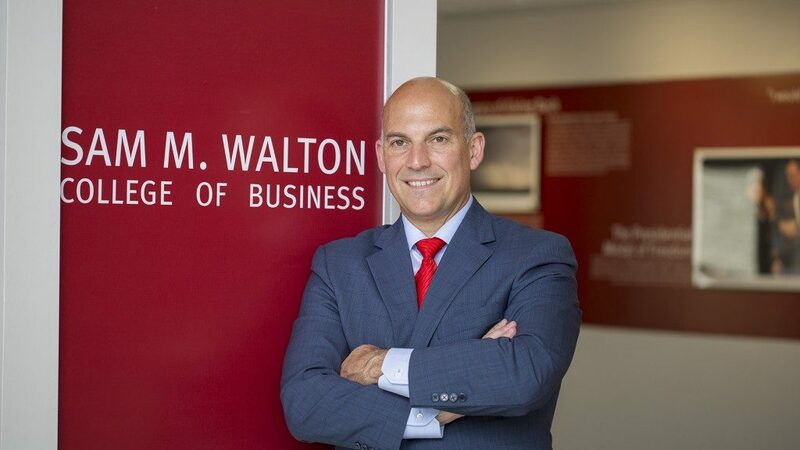 The Office of Diversity & Inclusion at Sam M. Walton College of Business acknowledges the importance of representation, integration and the fundamentals of equality among all individuals. Our mission is to advance, inform and enable cultural perspectives among faculty, staff and students to harness, transform, and transition diversity and inclusion competencies into the workforce, impacting Arkansas, the United States and the world. To be among the top ranked institutions in the Unites States for diversity in higher education. We will achieve success through fostering a culture of inclusion through the recruitment and retention of diverse faculty, staff and students, expanding opportunities in the college and community among partners and donors through implementing pre-college programs and recruitment activities and developing awareness of these values across students, staff, and faculty groups.